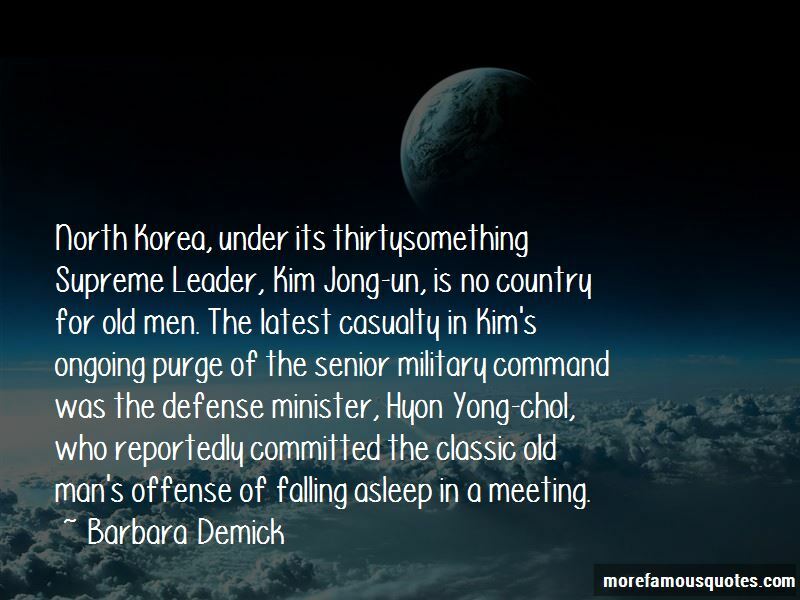 Enjoy reading and share 3 famous quotes about Military Casualty with everyone. 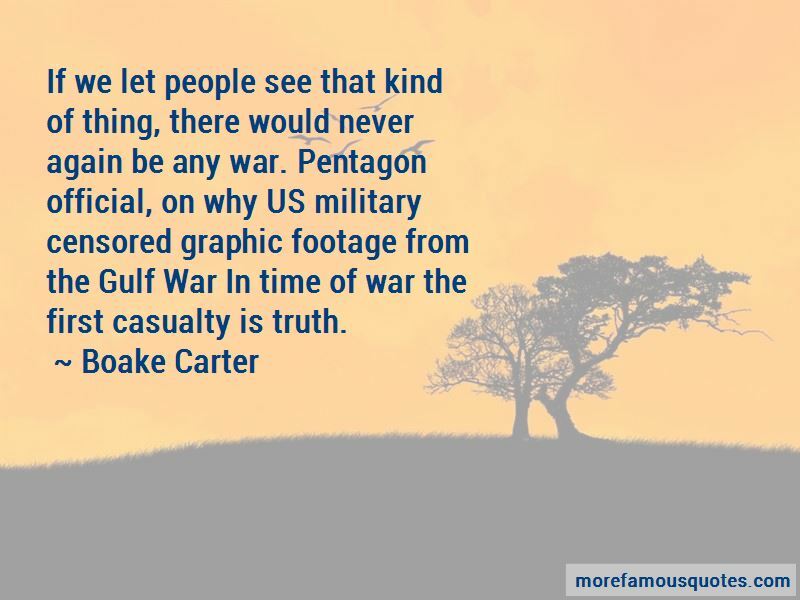 Want to see more pictures of Military Casualty quotes? 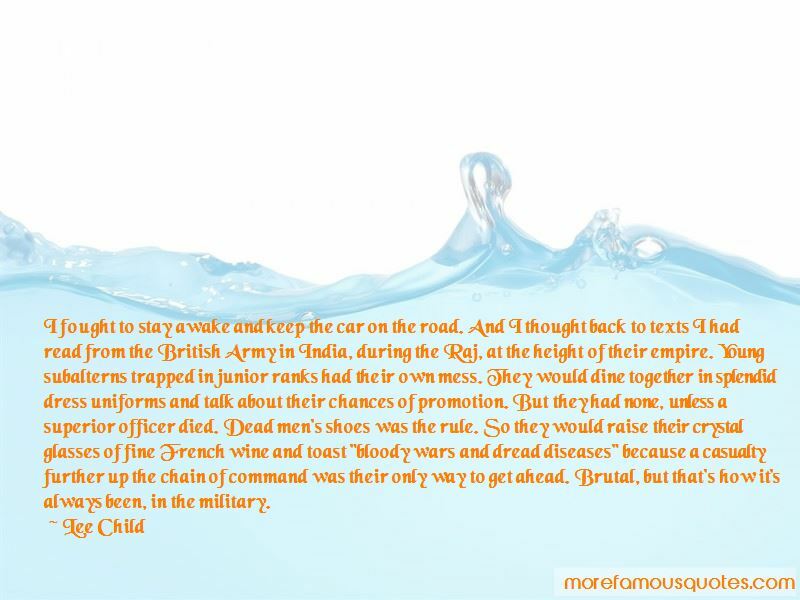 Click on image of Military Casualty quotes to view full size. “You know how diamonds—how all crystals—grow, Laurette? By adding microscopic layers, a few thousand atoms every month, each atop the next. Millennia after” — Anonymous.